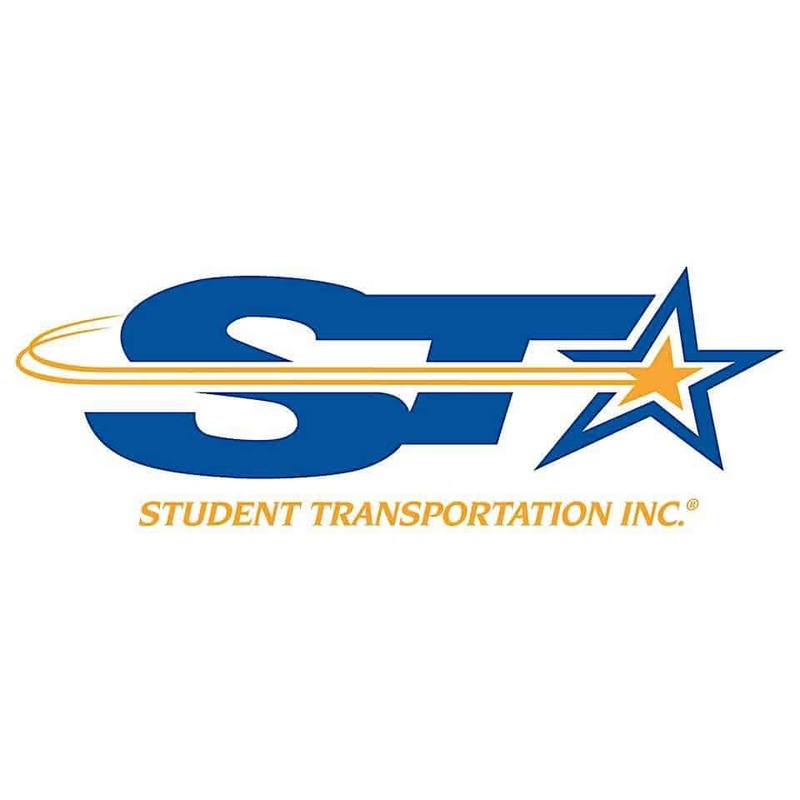 Student Transportation of America (STA), an industry leader in school bus transportation, safety and fleet services, had a banner year partnering with its charitable organization, the STI Cares Foundation, helping those in need throughout North America. The STI Cares Foundation, a 501(c)(3) nonprofit organization, has been assisting STA locations with developing localized volunteer programs to help raise funds for the Foundation’s Scholarship and Hardship Grant programs, along with charitable contributions to local, regional and national causes. In 2018, STI Cares distributed approximately $70,000 in scholarship grants, advancing the educational opportunities of students STA transports. Over $50,000 of hardship grants were disseminated going toward natural disaster relief, home catastrophes, medical bills, funeral expenses, and extreme financial hardship helping some who had become homeless. Charitable donations in excess of $20,000 were made to JDRF, YMCA, March of Dimes, veteran support charities, food banks, cancer support charities, and community charities supporting local families in need. The 2018’s company-wide “Driving Our Communities” effort was another heartfelt success, with donations of $45,000 and countless hours put in by the STA and STC Family to help those in the communities STA and STC serve. From Florida to Ontario, and Maine to California, employees volunteered their time at local charities and nonprofits, donated transportation services for community events, and held fundraising raffles and stuff-the-bus events. Across North America, the efforts helped bring joy to children’s hospitals and orphan relief programs, cancer walks and senior citizens homes. Support was also provided to animal rescue organizations, regional food pantries, disaster relief efforts, women’s shelters, and underprivileged families in the communities where employees work and live. STI Cares’ largest fundraiser, the Denis, Denny & Mark’s 7th Annual Pro-Am Jam, was another great success. The generosity and support from the event partners, sponsors, donors, celebrities and volunteers allowed the event to provide the charity partners with over $300,000 in donations including $100,000 to STI Cares. Since its inaugural year in 2012, the Pro-Am Jam has raised and donated over $1,600,000 to the three host charities that share the common mission to provide better opportunities for children and the less fortunate.